I was honored to be included by PDN in this year’s Photo Annual for my Cotton series. I’ve pored over every annual issue since I started out in photography and it was a real thrill to be chosen. The party and awards ceremony was this Tuesday in New York. After dinner and a trek down the High Line, we made our way over to Tribeca Rooftop to party it up with PDN staffers and some of the photo industry’s finest. Everyone was super friendly and the view was fantastic. We had fun in the Smile Booth, and went home with big ol’ smiles on our faces. 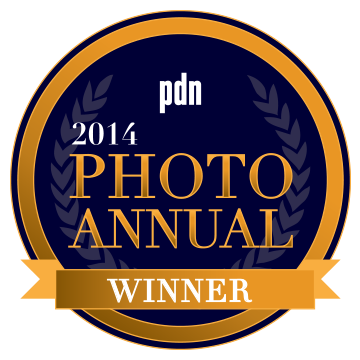 Congratulations to all the winners, and thank you, PDN!